So long, farewell, I love to say goodbye! 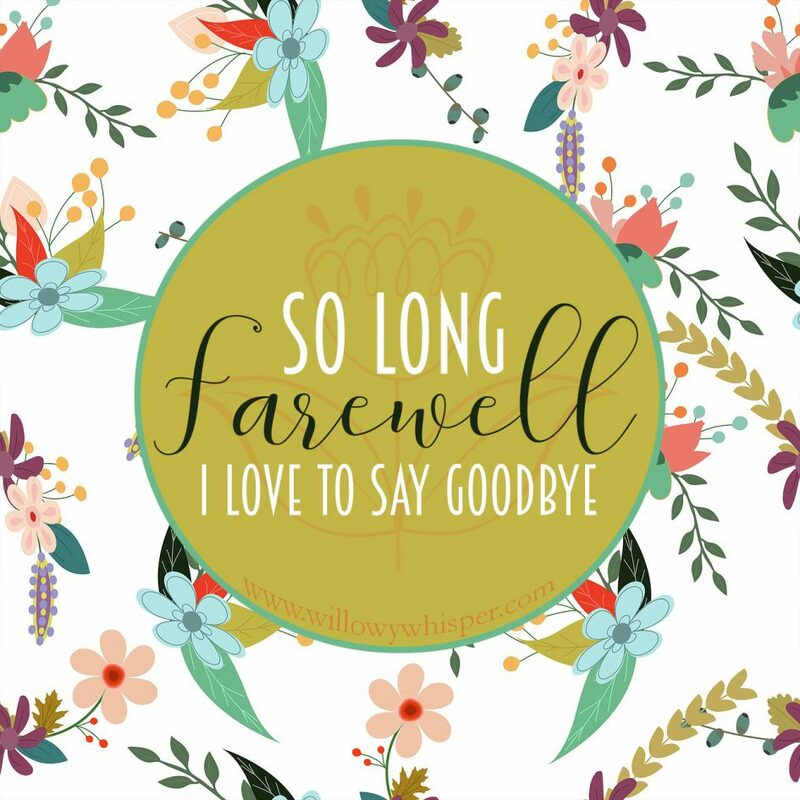 Just a quick note to the blog: I won’t be home for about three weeks! So to anyone trying to contact me or looking for new posts . . . you’re out of luck. But have no fear; I’ll be back soon! See you then, sweet readers!